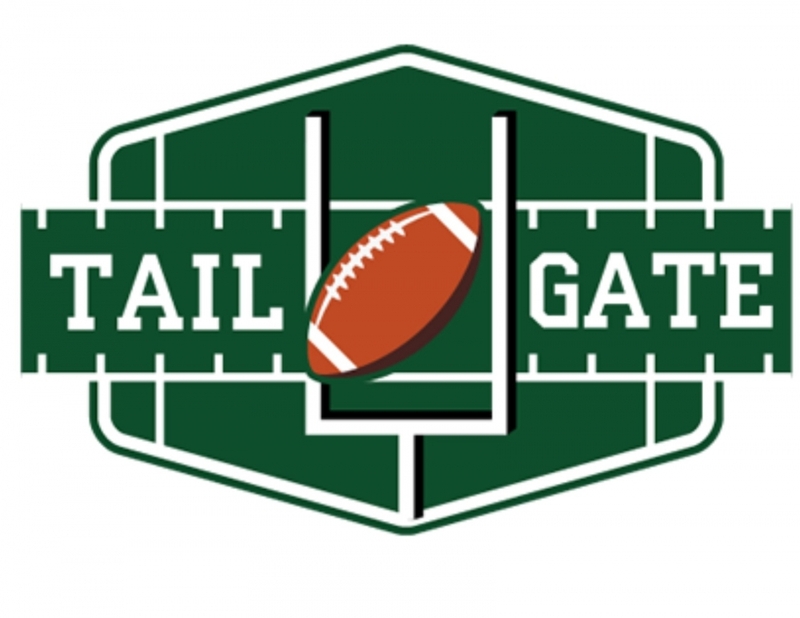 Come join Margaret O’Brien, Brandt Iden and Scott McGraw for a tailgate party to kickoff the new season and a new stadium at Portage Northern! On Friday, Aug. 24, the Three Amigos will have a tailgate party to herald in the new stadium from 5 to 7 p.m. right before the season kicks off between Portage Northern and Loy Norrix. Come enjoy hot dogs, chips, drinks and fellowship with your three favorite Portage electeds. Be sure to buy your tickets to the game before Friday night, since it is likely to sell out.